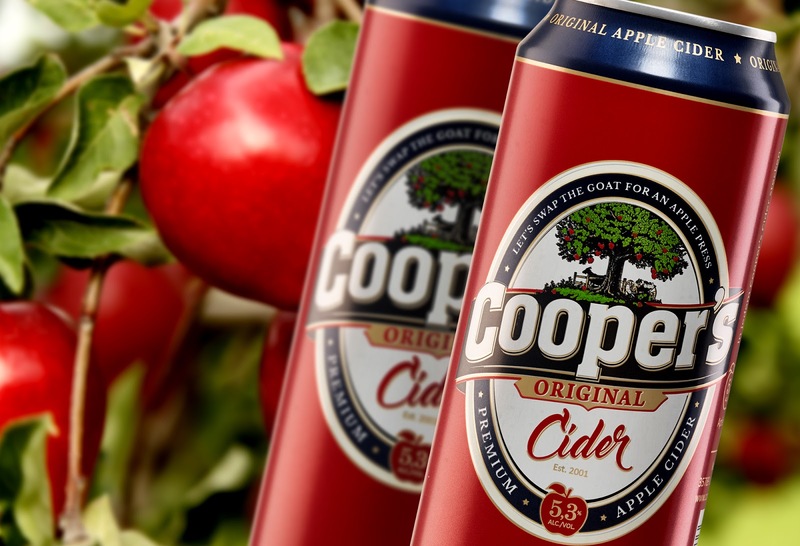 Cooper's Hard Cider had been on the markets for some time, but it wasn't selling as strong as the client had hoped in the ever-growing cider market in Germany. 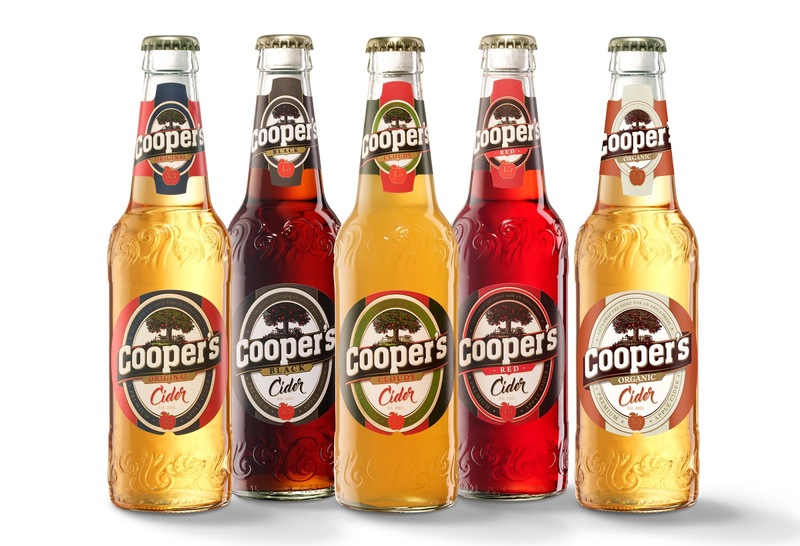 So they came to us to rebrand the entire range - while adding a couple of flavors to their original cider. 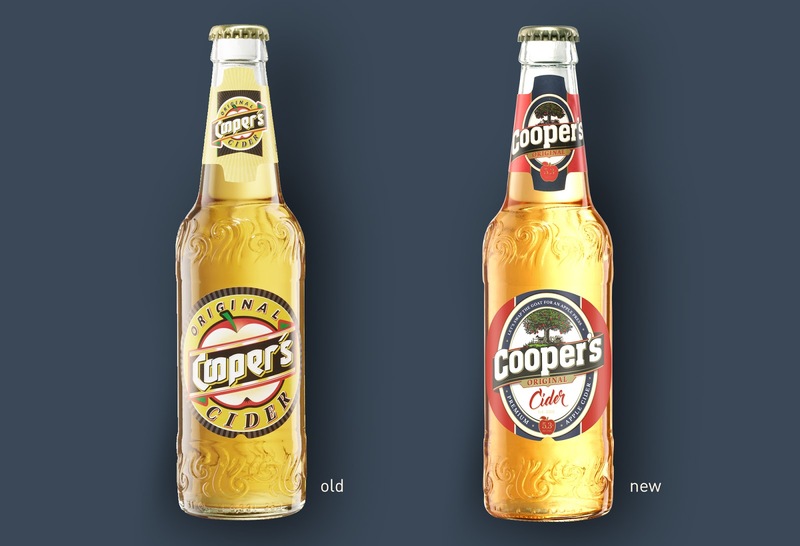 Since the rebranding, Cooper's Cider has been flying off the shelf. 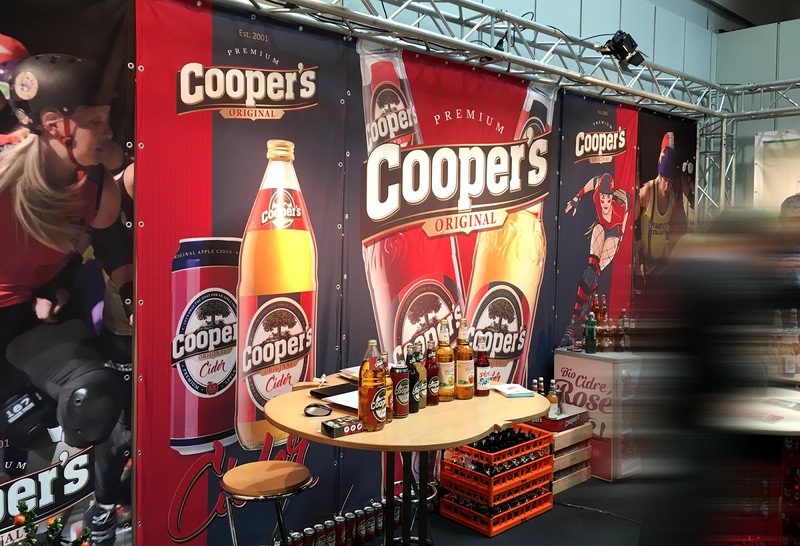 The project included not only the new package design but numerous line-extensions, illustration work, t-shirt design, vehicle advertisement, web design and also the design and layout of the trade fair stand. 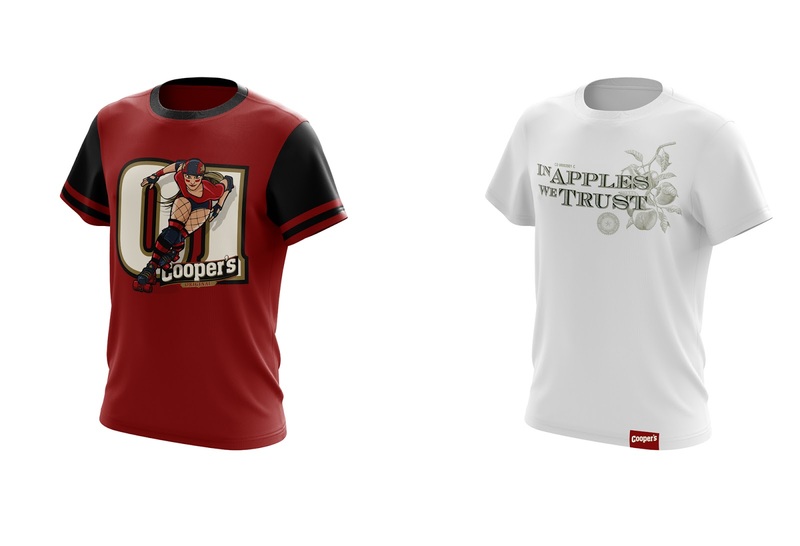 Fun project. 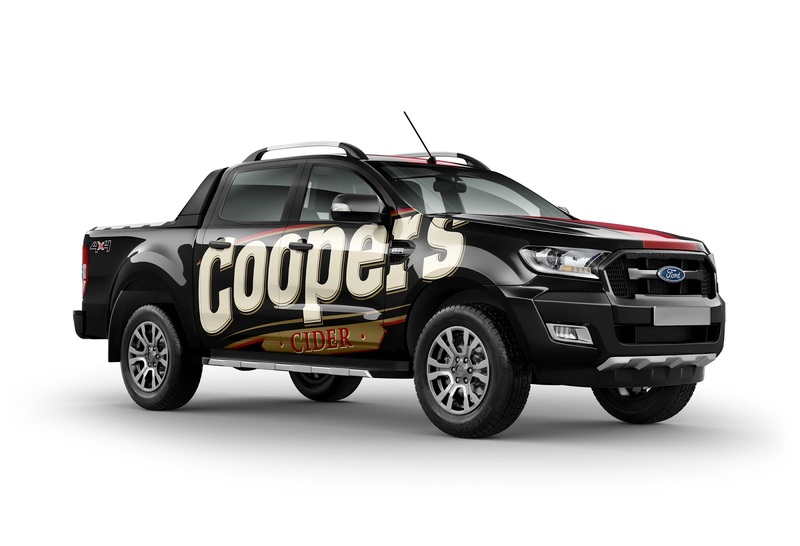 Great client.